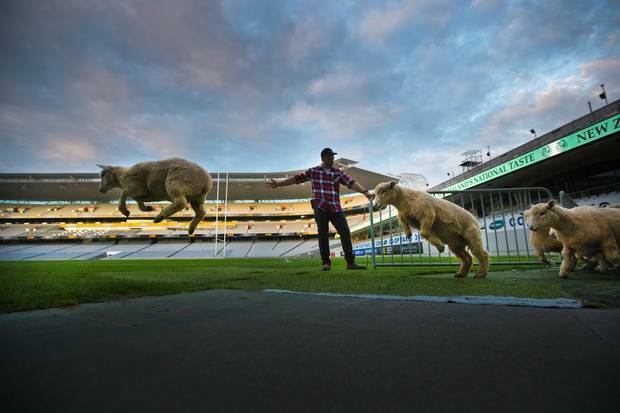 New Zealand’s most popular sporting venue, the Eden Park stadium announced their new revenue stream – renting the stadium out to graze t 10,000 Perendale sheep! The video features the Turf manager speaking about the year-long project and how steps have been taken to ensure high-quality grass for the sheep and other users. 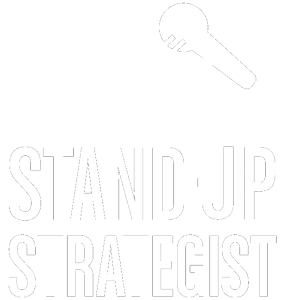 The CEO of the stadium said that this will bring in more revenue during the off-season and will give spectators to visit an organic urban grazing park.